The event details are up and running for our Summer Season! Get them while they’re hot! These will be put up on the site as well! We are delighted to announce that we have not one, but two shows in development for this year! We are taking the stage at the Hackney Attic with our show called RESPAWN! 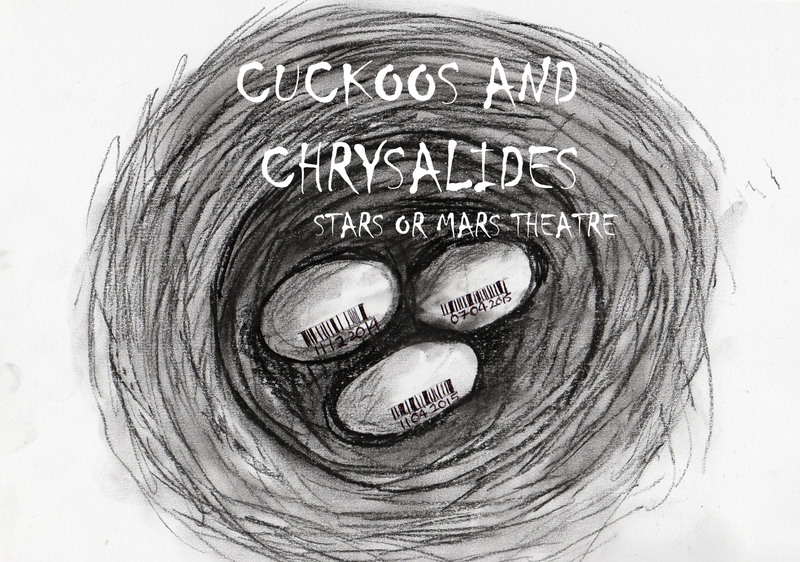 The play follows two identities trying to find peace with their pasts and present, which has been drastically changed through the process of uploading consciousnesses. Can they prove that immortality doesn’t have to be a hard sell? 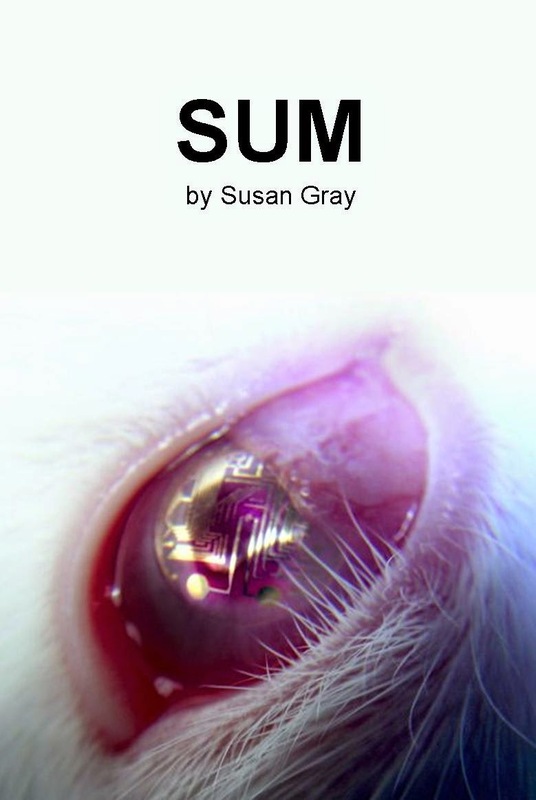 SUM is coming back in August 2015! The play on hiveminds and individuals will be taking the Etcetera Theatre stage as part of the Camden Fringe! Stay tuned for updates. 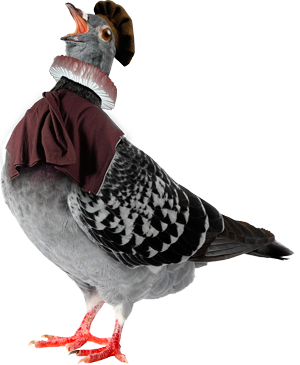 If you didn’t already know, the Camden Fringe has released their lineup to the eager public, also unveiling their beautiful Shakespearian pigeon, both fowl and fair! We’re delighted to see Terra Firma in the listings – it feels all the more real! We’re on the tail (feather) end of casting, so the real fun begins when the rehearsals start! I’ll be blogging the RnD process throughout as well as other snippets we find along the way. Do check out the shows – the Fringe starts on the 28th July – 24th August so they’ll be plenty to whet your appetite! Many thanks to the Camden Fringe for welcoming us to this great festival!